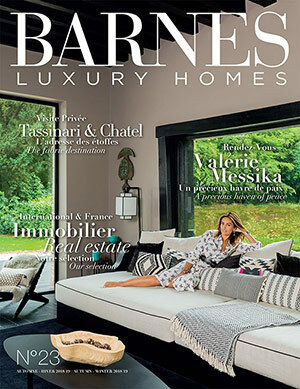 The new Autumn – Winter 2018/19 edition of the BARNES Luxury Homes magazine is available! Featured on this edition’s cover, Valérie Messika, founder of the eponymous jewellery and high jewellery brand, did us the honour of opening the door to her haven of peace. Jean-Michel Wilmotte tells us about his latest projects, and the new BARNES tailored services in Art and Wine present their fields of expertise and the passion that drives the teams. 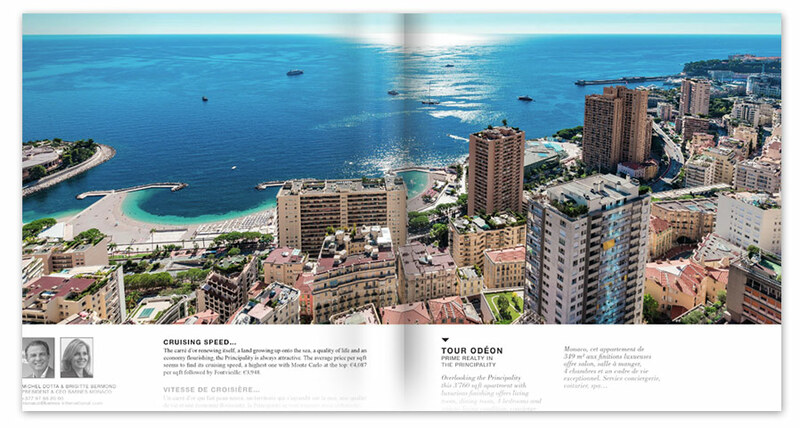 The second section of the magazine takes you on a round-the-world tour of the most stunning properties advertised by BARNES in exclusive destinations that are constantly being expanded. 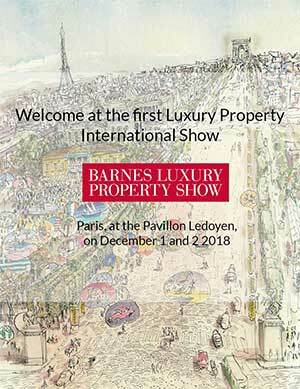 Lastly, BARNES is inviting you to attend its first Luxury International Property Show at the Pavillon Ledoyen in Paris on 1 and 2 December - come along and talk to our teams about real estate information and advice.